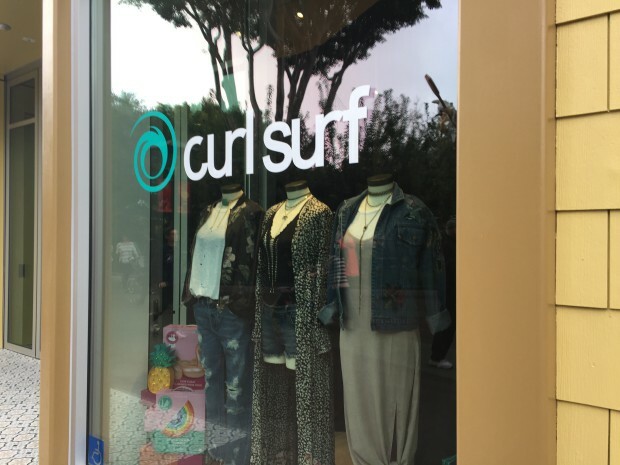 Curl Surf - Beach and surf themed clothing and accessories. 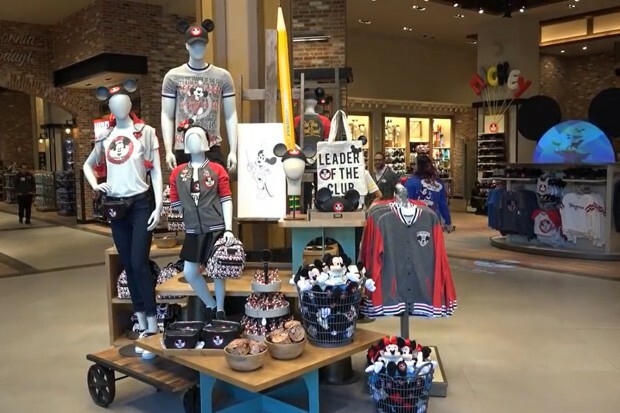 The Disney Dress Shop - This recently relocated store carries apparel created especially for Disney Parks, plus accessories and other items from Dooney & Bourke, Kate Spade, Disney Boutique, Alex & Ani, and Chrislu Disney Boutique. 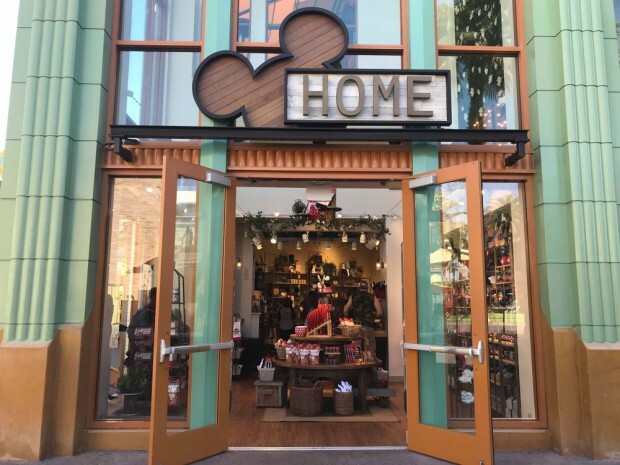 Disney Home - Disney-themed home goods, including products that change with the season. LEGO Imagination Center – A huge variety of the popular building block. Choose from the most basic assortment to the more complex designs. Clothing with the Lego logo is also available. Marceline’s Confectionery - Fresh fudge, candy coated apples, hand dipped chocolates and an assortment of novelty candies is available. 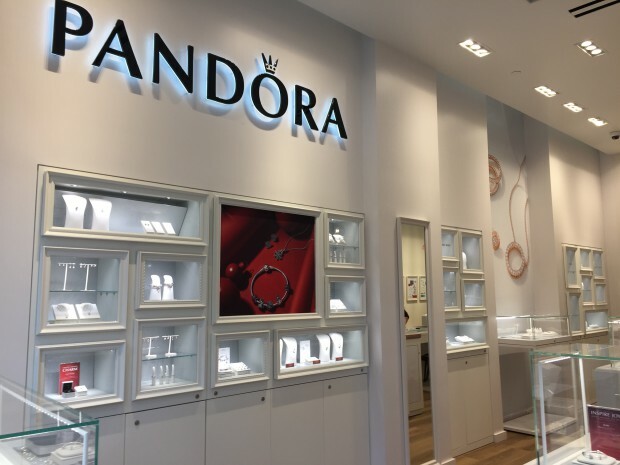 Pandora - Customizable bracelets, necklaces, and other jewelry. 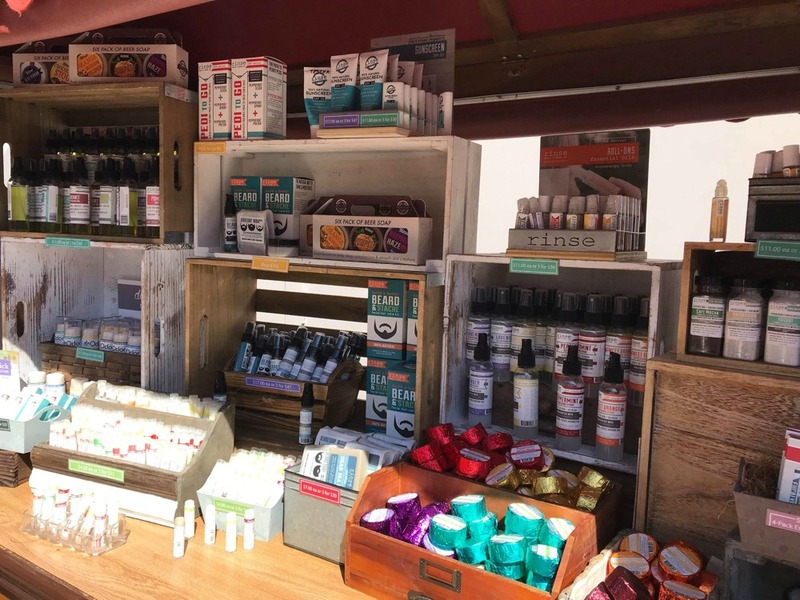 Rinse Bath & Body Co. - The boutique will offer handmade soaps, body oils, pucker stick lip balms, beard bars, bath, shower bombs and more that are available in a variety of refreshing and soothing scents. 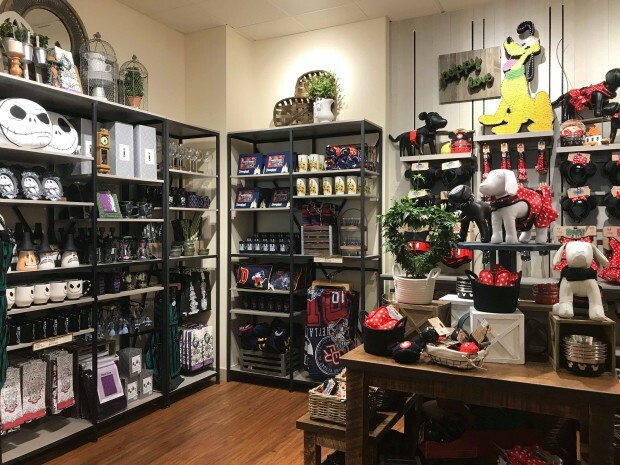 Additionally, there will be tub truffles, pure essential oils, diffusers, and the k9 Wash + Spray to keep pets refreshed, as well as accessories and special gift sets that are exclusive to the Downtown Disney District boutique. Sanuk - This footwear store features creatively inspired, yet distinctively designed sandals for outdoors. Sephora - An international boutique featuring the Sephora line of cosmetics as well as popular beauty products and perfumes. 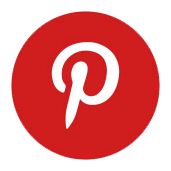 Sunglass Icon - High end and brand name designer frames. WonderGround Gallery - A technology driven gallery featuring the latest in Disney inspired art. 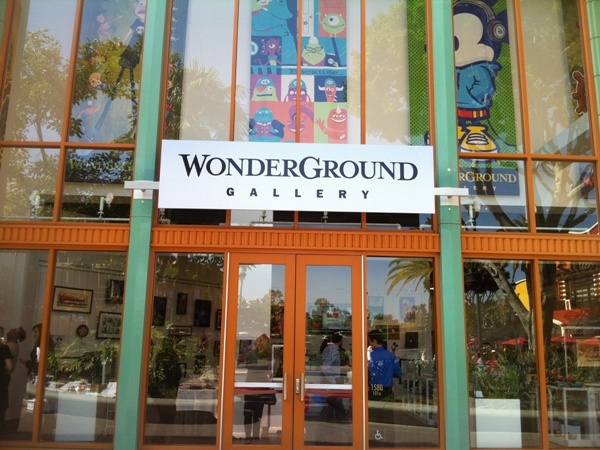 WonderGround Gallery also features an Artist in Residence program. Each month, a new artist will call the gallery their home as they work on upcoming projects, live paintings, art demonstrations and more. 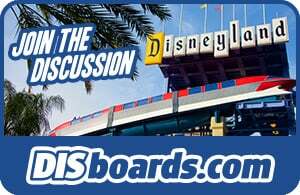 World of Disney - The largest store at the Disneyland Resort, World of Disney carries a bit of everything. 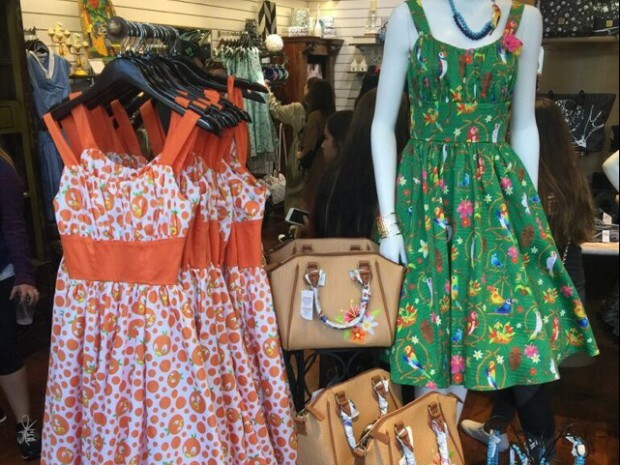 You'll find clothing for the whole family, housewares, plush, pins, toys, fine art, and more. After a major refurbishment in 2018, the World of Disney has a completely new look and features magic around every corner. Downtown Disney at night is very busy. If you try to wing your dinner meals, don't be suprised if you have to wait a while. 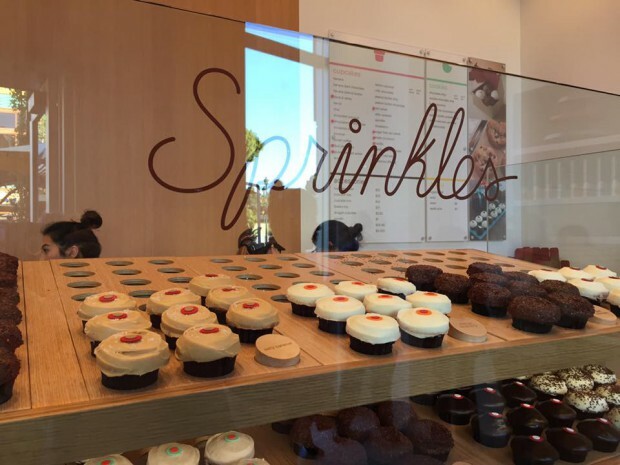 You may find lines out the door at Tortilla Jo's, Ralph Brennan's Jazz Kitchen, and Naples Ristorante e Bar. 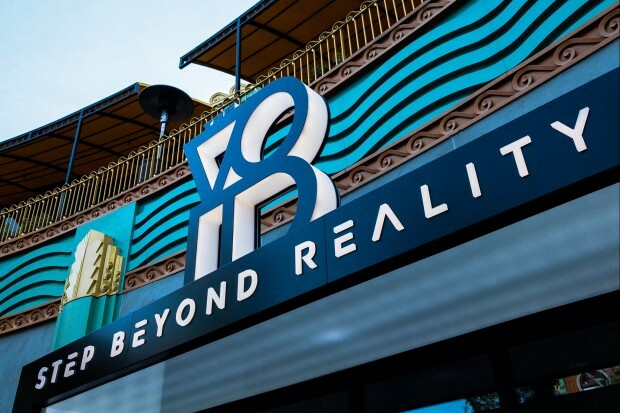 This interactive virtual reality experience even includes physical elements to make the environment even more real! Currently The VOID offers two different games on alternating days. Star Wars: Secrets of the Empire is a new virtual reality experience that uses the latest technology to help groups of up to four guests live the story of Rebel Alliance operatives tasked to go undercover as stormtroopers on a secret mission. Ralph Breaks VR is based on the film Ralph Breaks the Internet. During the game, guests are immersed in the world of the new film and interact with Wreck-It Ralph and Vanellope von Schweetz, helping them break into the internet. A new Marvel-themed experience is expected to debut sometime in 2019. 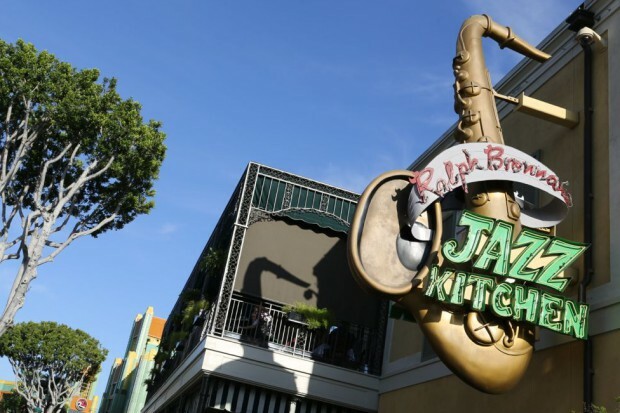 Long a New Orleans tradition, Ralph Brennan’s California locale brings the sounds of the Big Easy to Downtown Disney. On select evenings, the sultry sound of jazz fills the air as a talented lineup of performers takes center stage in the lounge. Downtown Disney also hosts a wonderful array of outdoor performers. 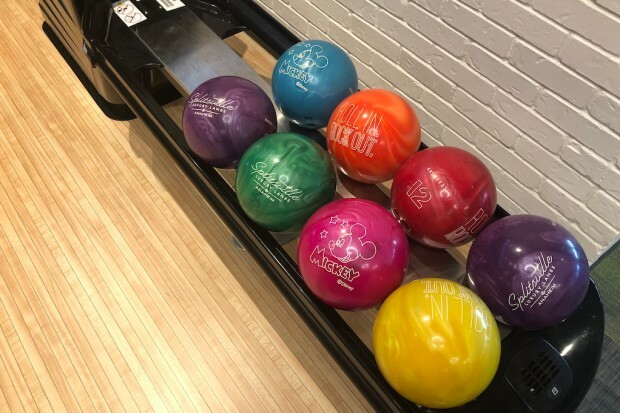 From the sublime sounds of classical musicians to Latino bands that will have you dancing in the streets, you will often find the air filled with music.